Jen and I both have coupon ads in the new Digital Scrapper News Magazine. There are some coupons in there from some other great designers too. Go check it out! 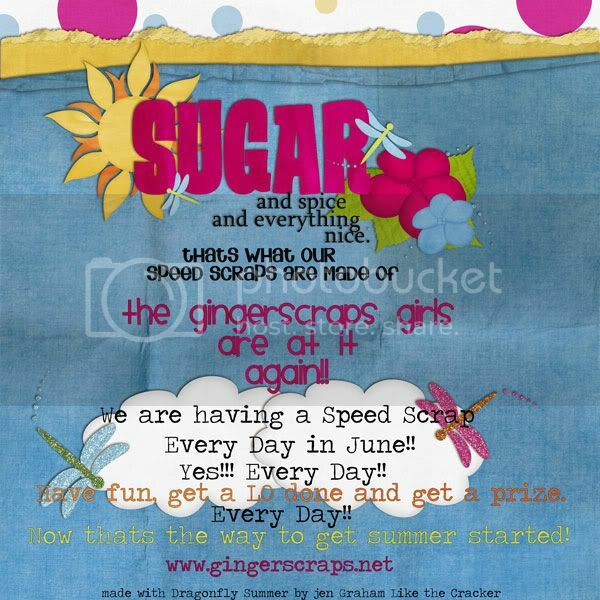 Speed Scrap a Day in June at Gingerscraps! 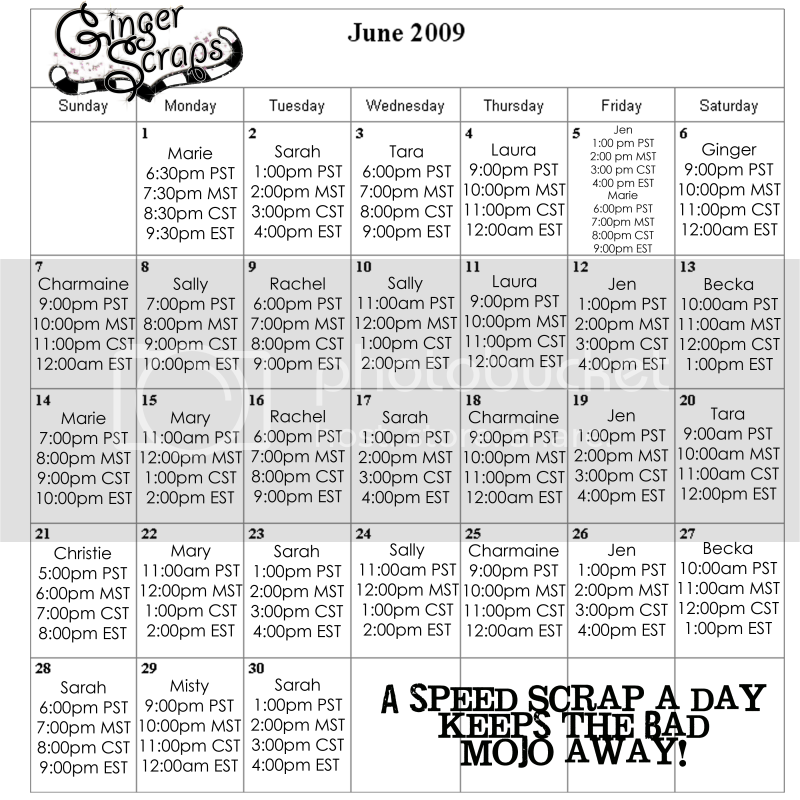 Click the image to go to the Gingerscraps forum! Save this image on your computer so you don’t miss a single one this month! See you there! This month I got in on the mega blog train! 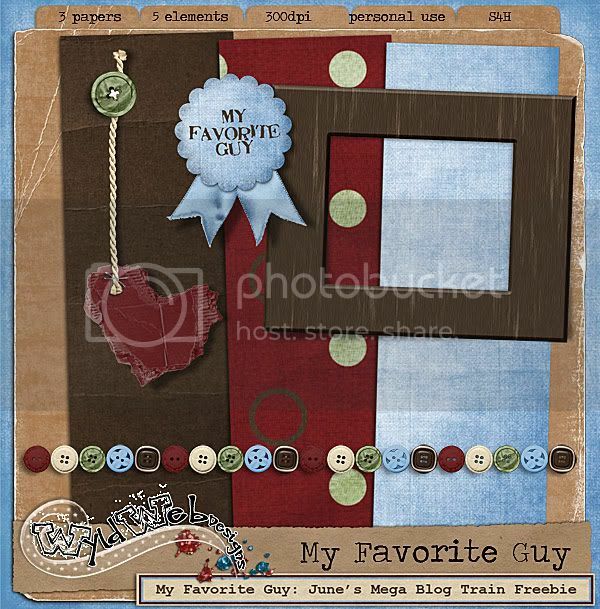 A hundred designers all contributing to a kit entitled, “My Favorite Guy”! 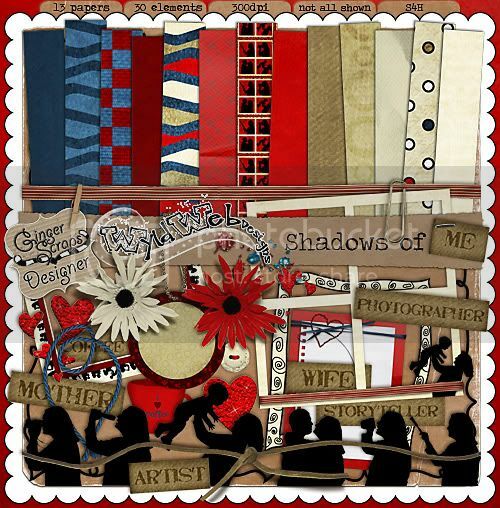 Don’t forget that my latest release, “Shadows of Me“, is still on sale for 25% off for a few mores days! If you get lost anywhere along the way, just got to THIS BLOG where there is a complete list of all the participating designers! I’d love to see your “Favorite Guy” layouts, link me up, and happy scrapping! Brownie Scraps Alumni June blog train! 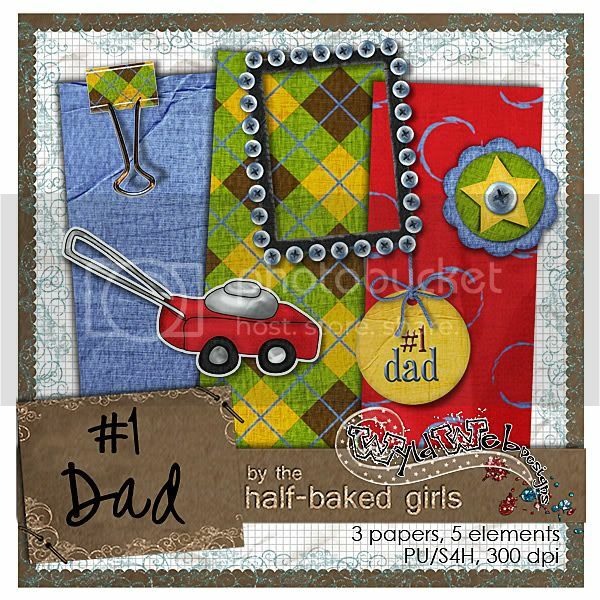 The Brownie Scraps Alumni have gathered together again to bring you a lovely blog train in honor of dear old dad, entitled: #1 Dad! If you get lost, here is the whole train, make sure you collect all the pieces for a big kit to scrap those daddy photos with! —–>Wyld Web Designs http://wyldwebdesigns.com/wordpress/<—–you are here!